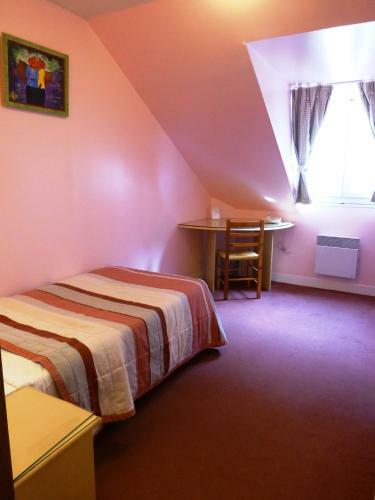 This hotel is located in Paris’s Bastille district, 100 metres from the Gare de Lyon, in a quiet street. It offers rooms with flat-screen satellite TV and private bathrooms. 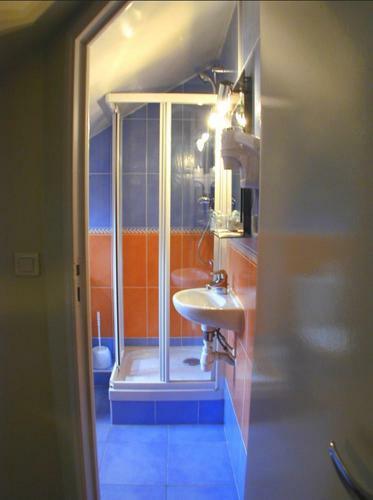 Guests of the Hotel Du Midi can relax in the TV room or the lounge, which have internet access. 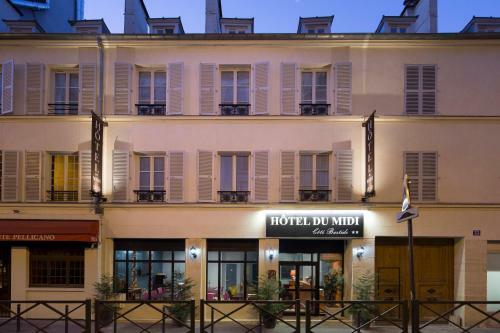 The Hotel Du Midi is a few minutes’ walk from the Bastille, Opera Bastille, the Seine and the Place des Vosges. Please note that the rooms are only accessible via staircase. A flat-screen TV and free Wi-Fi access are provided in this room. Rate: € 79.00 ... € 139.00; select dates below to get current rates. Rate: € 89.00 ... € 139.00; select dates below to get current rates.